1. The manual delivery bed is our latest manual delivery. 2. 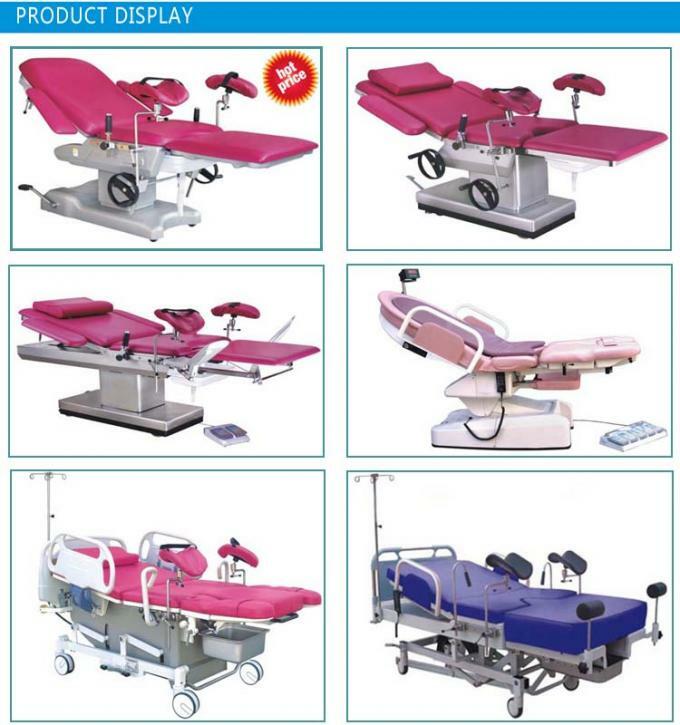 We got a lot of tenders of this bed in domestic and international market. 3. Seamless cushion with various color. 5. Back section adjusted by gas spring. 4. Small order is accepted. Q: 1. 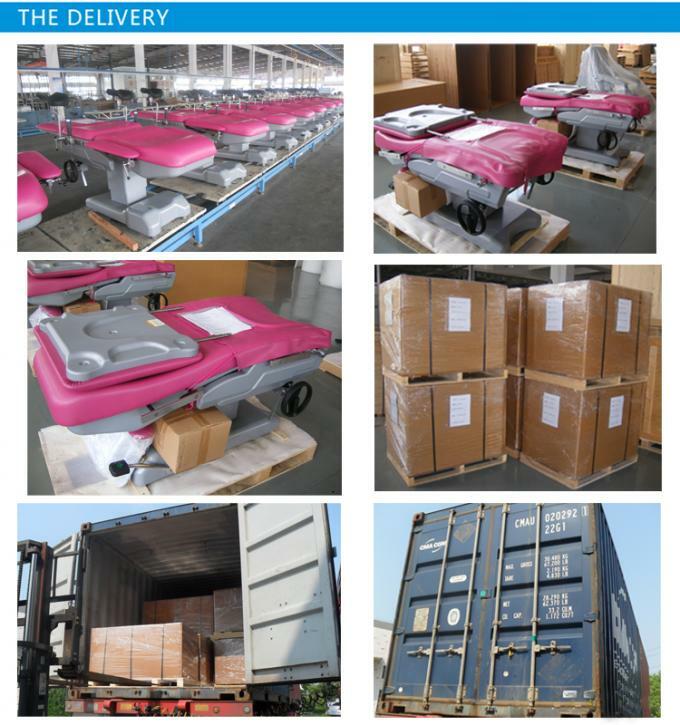 Are delivery bed apply with International Standard? A: Yes, all our products are strictly apply with ISO, CE TUV or any other special requirements as customers. Q: 2. What is the delivery time? A: Generally, 10~20 days as per quantity, some products have ready goods, we can send goods once getting deposit. Q: 3. How do product been shipped? A: Export product by sea or train with full container, LCL or in bulk. Due to the volume is big, we don’t suggest by air. Q: 4. What kind of product package? A: We have standard export carton for full container, luxury thicker carton and wooden case for LCL goods. Q: 5. What is your production ability every month? Q: 6. If make sample as per customers’ order request? A: Yes. we would like to make sample as per buyer’s drawing style. Q: 7. 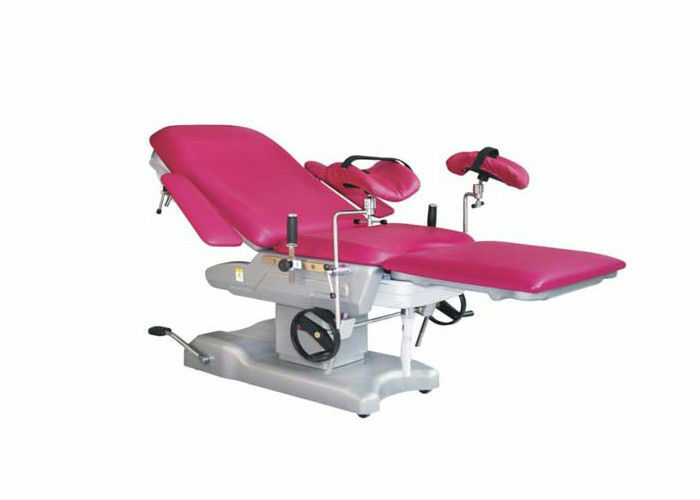 Do you have quality guarantee and after-sale service for the products? have damage under normal use.